Hello! I'm a teenager; you can call me Dwight. I enjoy piano, Scratch, nature, writing, and hanging out with friends! 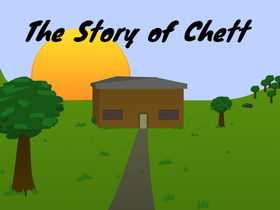 I'm working on a series about a man named Chett. "In a completely sane world, madness is the only freedom."